Bòrd na Gàidhlig are delighted to have provided funding support to 31 organisations from across Scotland and Ireland through two recent Funding Schemes. 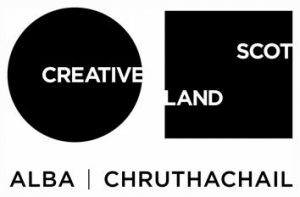 In association with Creative Scotland, 14 Projects have been funded through the Gaelic Arts Fund 2018/19. Among the successful projects, support has been provided for creative art projects for school pupils; drama opportunities with the Royal National Mod; classes and support in digital media; community-level workshops and support for music and song projects. A full list of funded projects is available here. The Colmcille Scheme 2019/20 saw 17 projects funded. Successful projects include support for individuals attending Irish language courses; opportunities to strengthen links between schools in Scotland and Ireland; collecting and recording literature, oral tradition and songs as well as organising events to promote the links between the Gaelic and Irish languages. A full list of funded projects is available here. Bòrd na Gàidhlig runs funding schemes at different times through the year. See the website for further information about these schemes.